Formative vs. summative? Pedagogy vs. andragogy? Formal vs. informal? Flipped classrooms? Bloom vs. Gagne vs. Werner? Huh?!? When you’re first getting started in e-learning, it’s easy to be confused — and daunted — by the terms floating around the online training industry. It’s hard to sift through the theories, styles, and expert opinions to get to the heart of what you really need to know. In a recent e-learning challenge, you guys shared some amazing instructional design activities. Topics included everything from general models, theories, and concepts. Wouldn’t it be nice to know if your fellow community members learned anything from the activities you designed? Sounds like a great challenge! You can create any type of quiz you like. Go with the timeless multiple choice or true-false questions, or create something more playful using a custom quiz. You can make the quiz as simple or challenging as you like… Just keep it fair and practical. 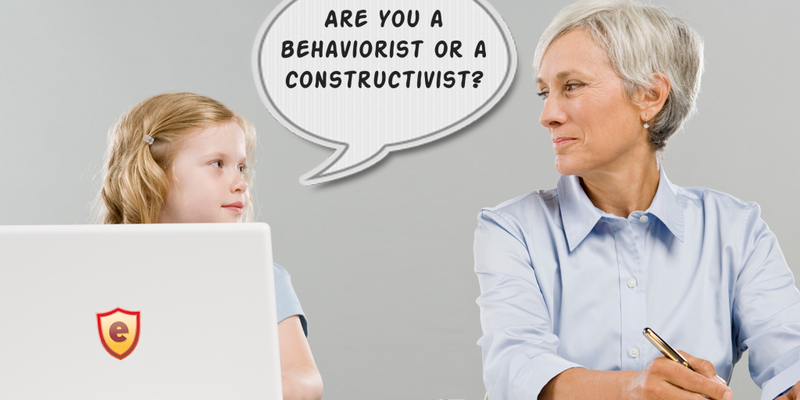 Keep in mind the objective is to reinforce basic instructional design principles using interactive quizzes. It’s more about the content this week. Instructional design myths - What are some common myths in our industry? Present learners with a myth or fact and ask them to identify whether it’s fact or fiction. Terms and definitions - These are always easy to create and there’s no shortage of instructional design terms. Instructional methods - Present your learners with a scenario and challenge them to select the appropriate instructional methods. 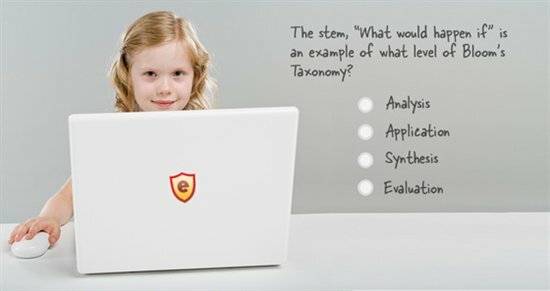 You can use Articulate Storyline, Articulate Studio, or PowerPoint to build your instructional design quiz. Here are some resources you can use for your quiz. If you have a favorite resource that you’d like to share, please feel free to share in the comments section. Tim Slade kicked off this week’s challenge with an engaging podcast. Thanks for recommending and using SoundCloud, Tim. That really made sharing easy for everyone! Allison Nederveld shared some wonderful tips like allowing learners to make mistakes, working backwards, and avoiding rainbows and unicorns. Loved your podcast, Allison! You can learn more about Allison and her e-learning story over at her blog. Ashley Chiasson shared some reminders on testing and evaluation that resonated with the community. Check out Ashley’s blog post where she shares more about her e-learning podcast and how she recorded it. Nick Russell is a storyteller and his humorous interview touched on some important points for course designers. Very nice, Nick! Dan Sweigert shared some great ideas and perspectives in his e-learning podcast. Dan also captured some common themes from the interviews. Thanks as always, Dan! Nicholas Sargent relied on some notes and Audition to record his e-learning interview in one take. Great podcast, Nicholas. Dana Dutiel shared some great tips for getting started and using downtime to learn new skills. Lots of great points in this podcast. Thanks, Dana. Jackie Van Nice put herself in the listener’s shoes by recording an interview everyone would want to hear. I really enjoyed your podcast, Jackie! You can learn more about Jackie, her recording studio, and how she recorded her e-learning podcast. Nancy Woinoski knows the rules so she knows when to break them in this honest and insightful podcast. Loved it, Nancy! Richard Watson shared some practical reminders on the importance of business objectives and designing for mobile. Well done and thank you, Richard! You can learn more about Richard and his e-learning podcast over at his website. Rebecca Fleisch Cordeiro finally caught up with her microphone to record an insightful e-learning interview. Thanks, Becky! Daniel Adeboye jumped into his first challenge by sharing his insights in this week’s challenge. You can read more about Daniel’s project over at his blog. Thanks, Daniel! Daniel Brigham reminded listeners of the importance of practicing one’s craft and that no one becomes great at everything overnight in this informative podcast. Great interview, Daniel. Wishing you a quiztastic week, E-Learning Heroes! Rebecca. Thank you for your work it is very inspiring for me. of course, Jackie. Right smack dab in front of me...why'd you hide it like that ;)? Seriously, I actually used the mute key on my keyboard. Somehow, with all the pause/play audio buttons I've been doing myself and seeing on the slide itself, I totally overlooked the player audio level icon. Tx for slapping me upside the head! I was looking to refresh my memory on ID theories and found your learning nuggets really useful. Thank you very much!